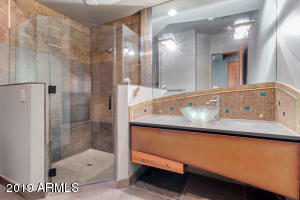 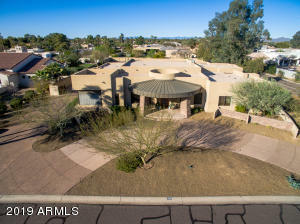 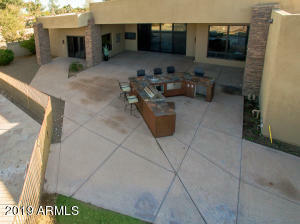 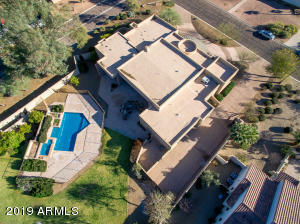 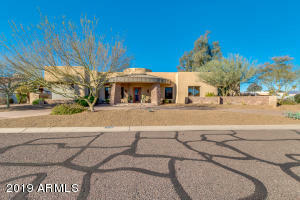 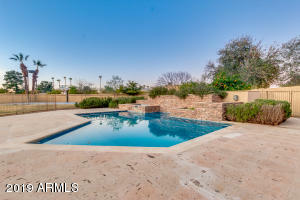 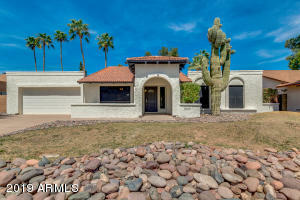 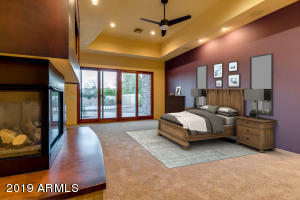 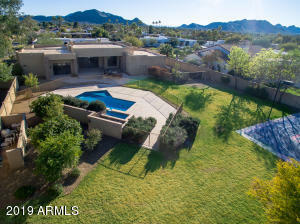 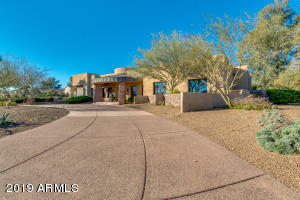 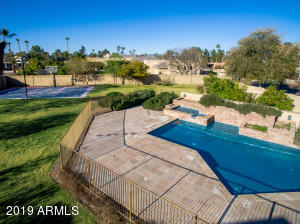 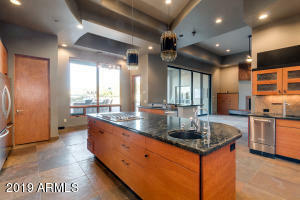 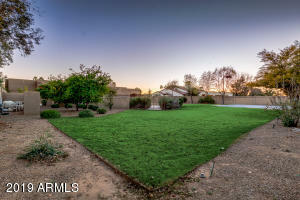 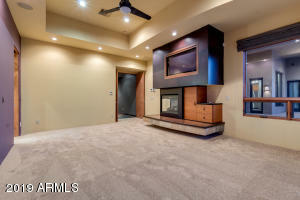 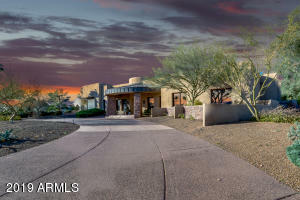 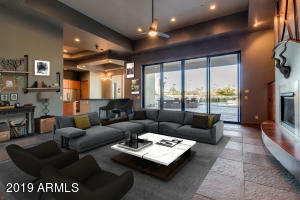 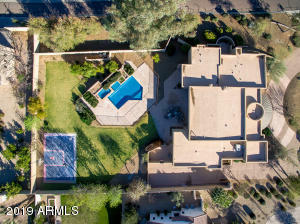 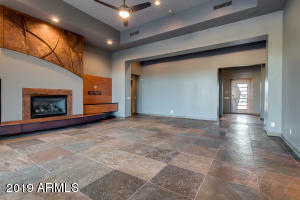 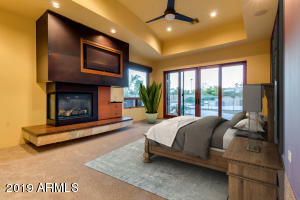 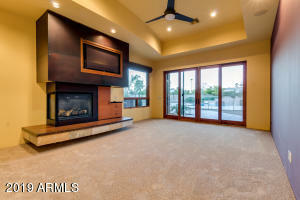 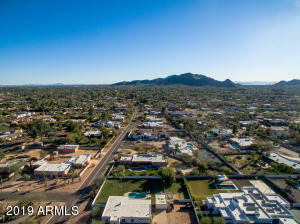 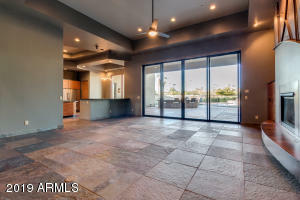 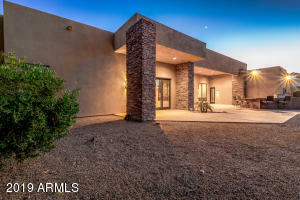 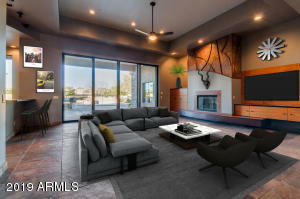 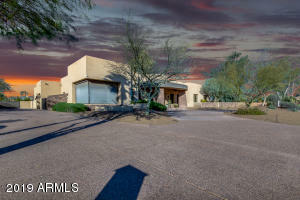 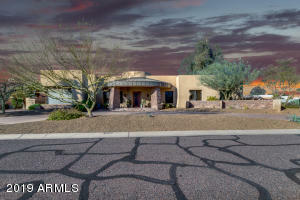 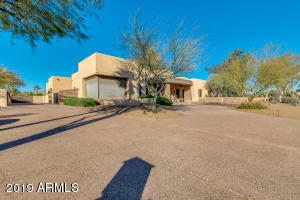 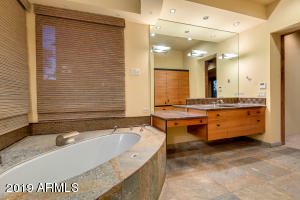 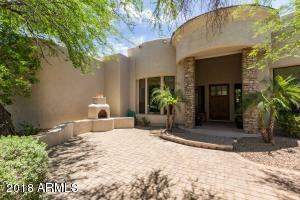 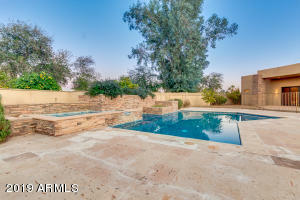 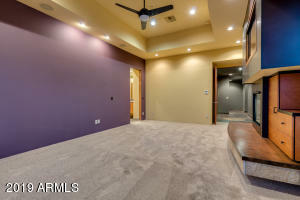 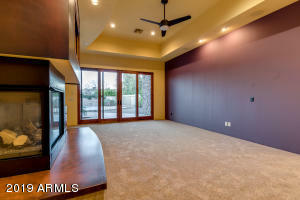 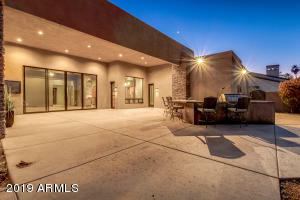 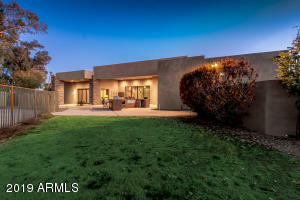 Stunning custom home in Paradise Valley is now on the market! 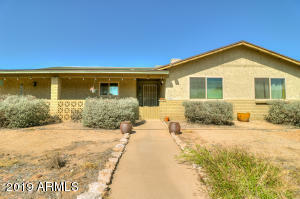 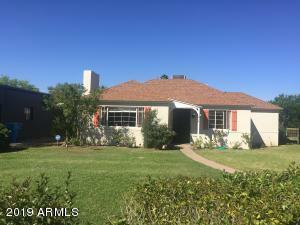 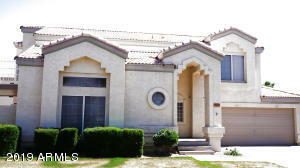 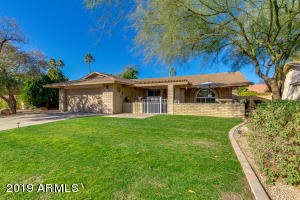 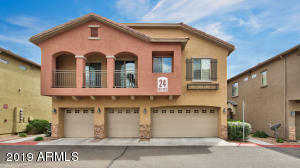 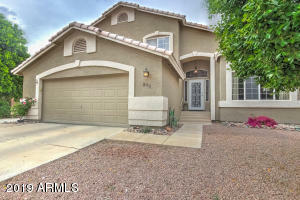 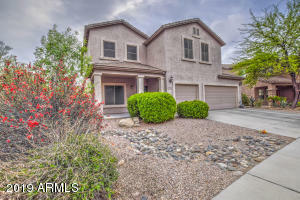 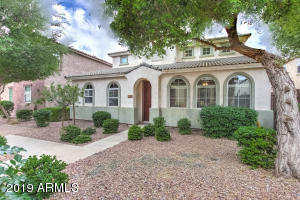 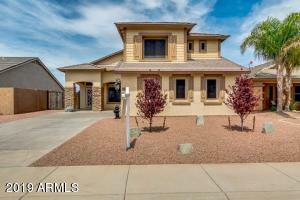 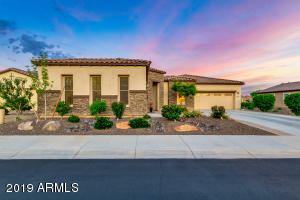 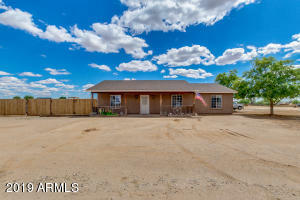 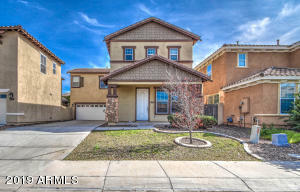 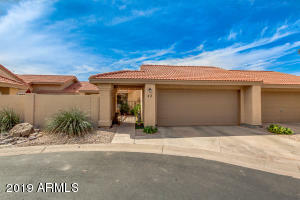 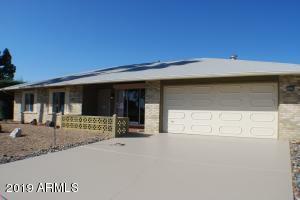 This beautiful home resides in the highly touted 3 C's school district! 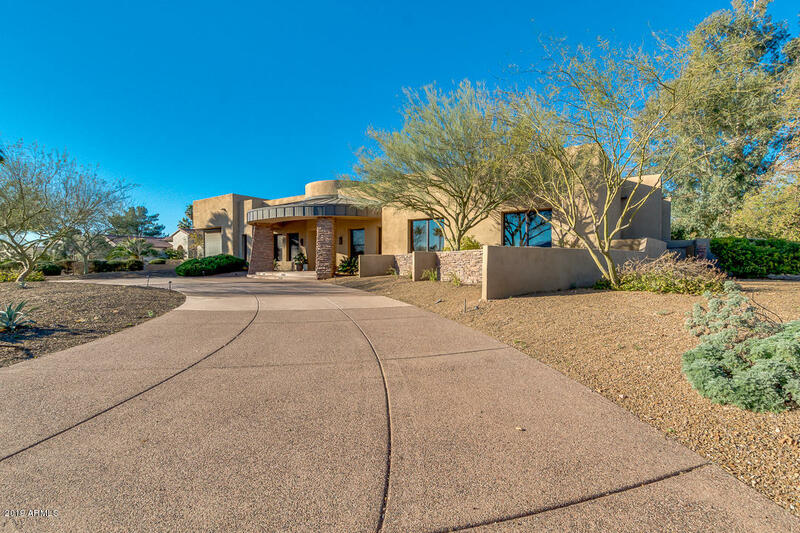 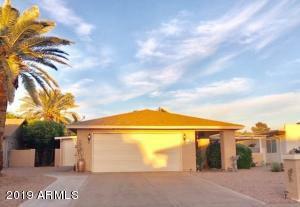 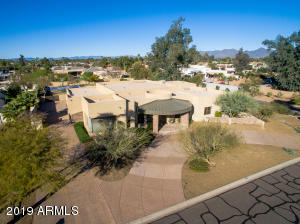 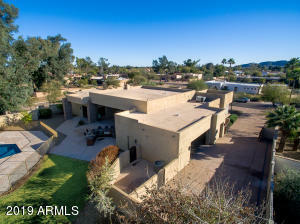 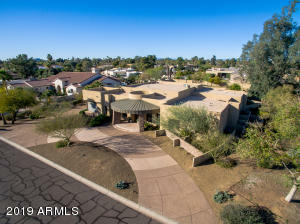 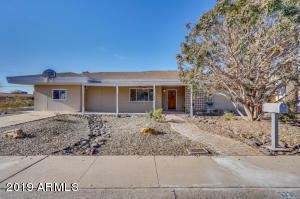 This contemporary residence sits on an oversize corner lot & offers desert landscaping, circular driveway, 3 car garage, and RV parking. 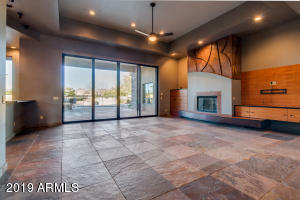 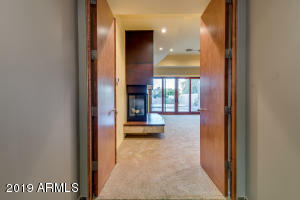 Breathtaking interior boasts bright living room with fireplace, dining, natural stone flooring, studio/den, and large sliding windows that provide tons of natural light & enchanting views. 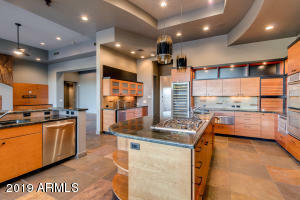 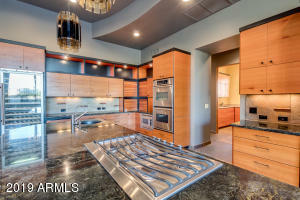 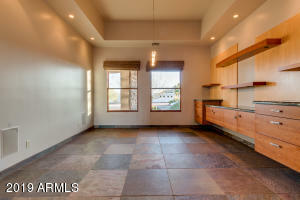 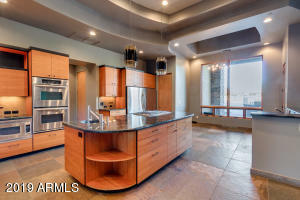 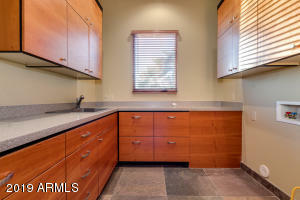 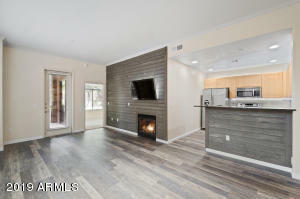 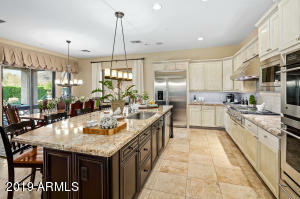 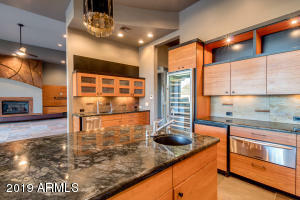 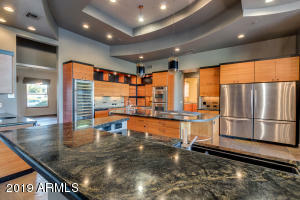 Chef's kitchen showcases high-end SS appliances, modern cabinetry, granite countertops, island, and breakfast bar. 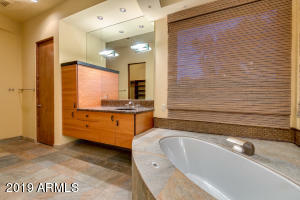 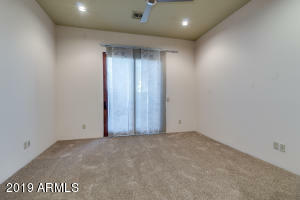 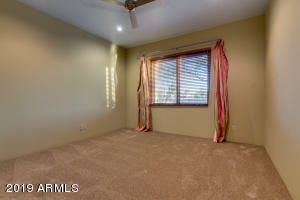 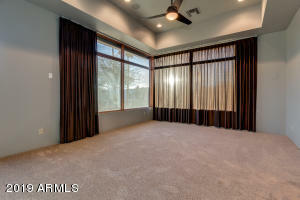 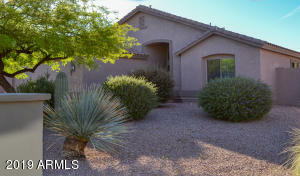 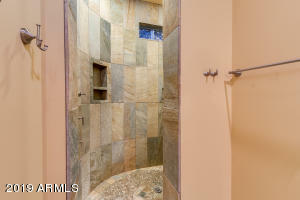 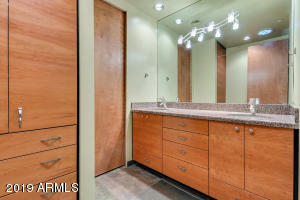 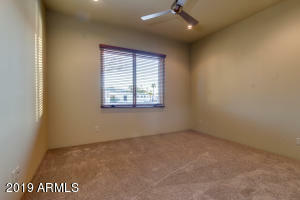 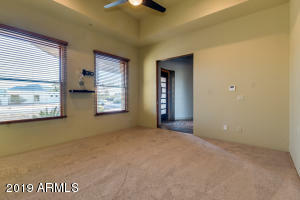 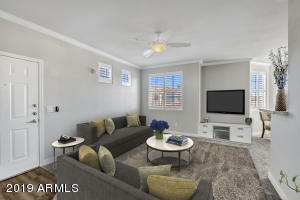 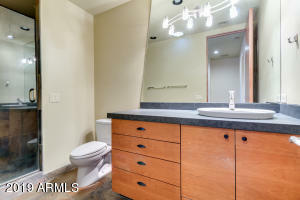 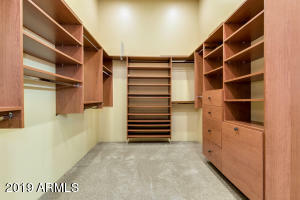 Fabulous master retreat has backyard exit, fireplace, large walk-in closet, and a lavish 5-piece ensuite. 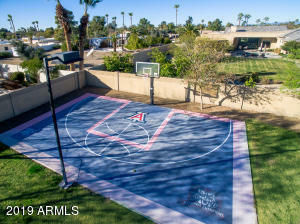 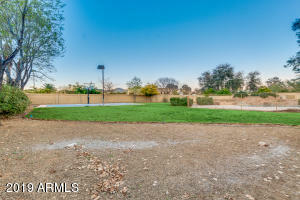 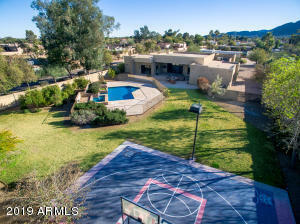 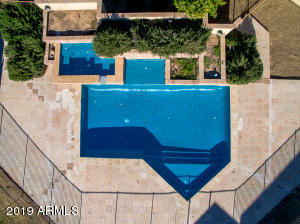 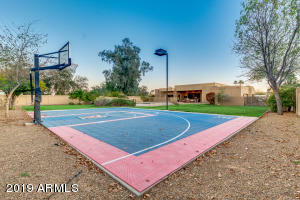 Resort-like backyard features covered patio, outdoor kitchen, pebble-tec pool, spa, stone patio, and basketball court.